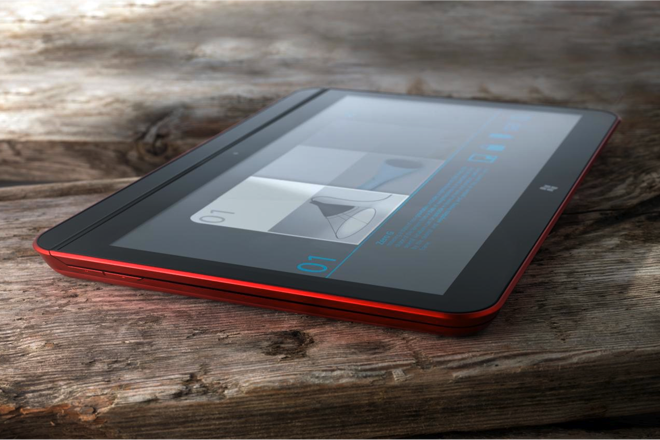 Intel's latest concept for an Ultrabook-tablet hybrid is beautiful, but it's not cheap. 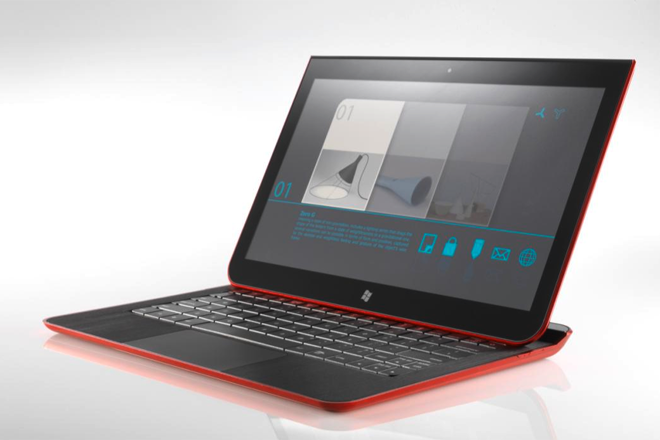 Dubbed "Cove Point" by Intel, the reference design is a convertible PC with a touch screen, keyboard, and trackpad. For easier touch screen use, the display slides forward, and is propped up with a stand in the back. From there, the screen collapses down into a proper tablet. Specs for Intel's Cove Point hybrid include an Ivy Bridge processor, 12.5-inch display, two USB 3.0 ports, and an HDMI port. There's no word on weight or thickness, but the device is obviously thicker and heavier than standalone tablets. The hybrid is meant to run Windows 8. Now for the bad news: According to Wired, Intel estimates that its Cove Point hybrid will cost around $1,000. If you're looking for both a laptop and a tablet, this price point isn't catastrophic--because you're getting both devices in one. The price is comparable to that of other Ultrabooks. But if you're just looking for a tablet, the Cove Point's price is far above average. So it looks like Intel will need to come up with other answers to Apple's iPad. In any case, it's not up to Intel to bring a hybrid like Cove Point to market. That job falls to hardware makers, and there's no word yet on whether they'll be launching any of these hybrid devices in time for Windows 8. However, plenty of device makers seem eager to launch Windows 8 tablets later this year.